Repairs, Servicing, Remapping, Upgrades in Gainsborough, Lincolnshire. This will test your battery, starter motor and alternator within 2 minutes and print the results for you to see in black and white. 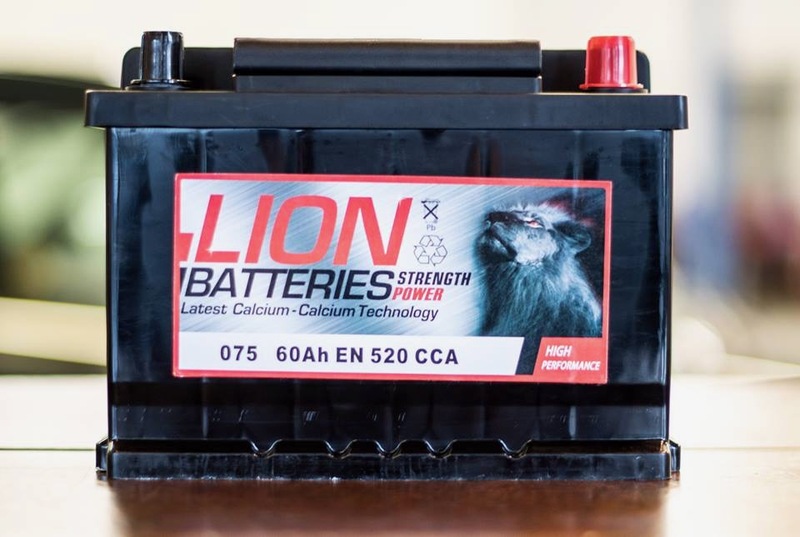 We also now stock a range of high quality car and van batteries that carry at least a 3 year guarantee, at the best prices! Car stuck at home and no way to get here to test / buy a new battery? No problem! 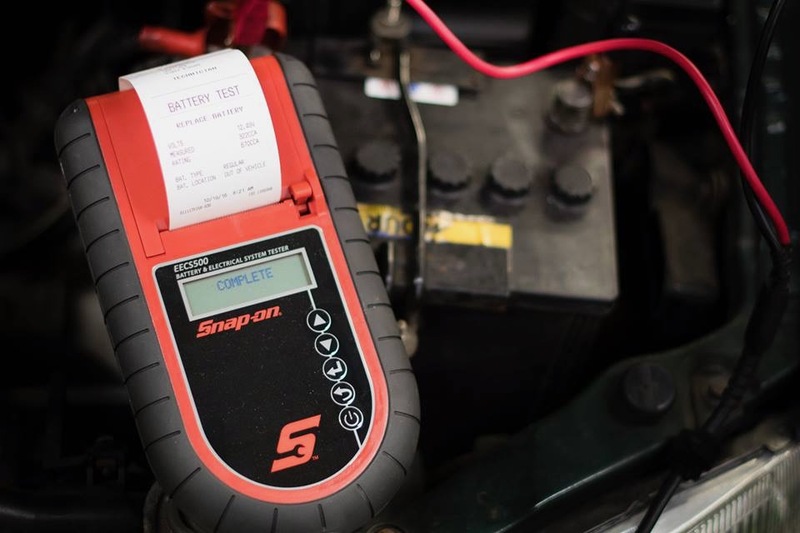 We can come to you, test the battery, replace it and get you back on the road! You can even pay by card using our mobile card machine! We use the best quality electrical parts and when we work your car, the work is guaranteed. As the automobile industry continues to evolve, electrical components are evolving as well. This is why today you notice the electrical system is in control of far more than just your ignition and lights. Because of this, you must ensure that all the electrical devices in the car are functioning very well. Our Gainsborough workshop is fully equipped with the state of the art scanning tools. Call or visit and we can talk to you about any concerns you might have regarding your vehicle.